North Cypress Emergency Medical Service is a Paramedic Advanced Life Support ambulance service dedicated to providing prompt, professional Emergency Medical Services and General Transportation to the injured and ill. North Cypress Emergency Medical Service pioneered and helped develop many medical transport services that we specialize in: basic life support; paramedic or advanced life support; critical care; neonatal; air transport; event standbys; and other specialized medical transports. 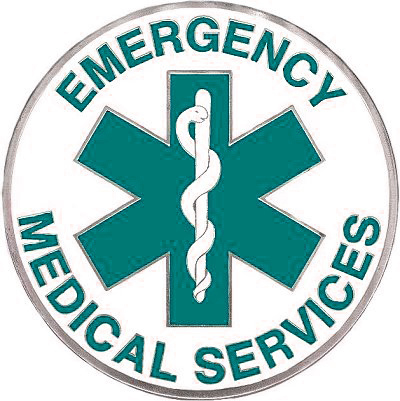 North Cypress Emergency Medical Service provides ground transports for hospitals, urgent care centers, convalescent homes, physicians, insurance companies, fire departments and private/public events. 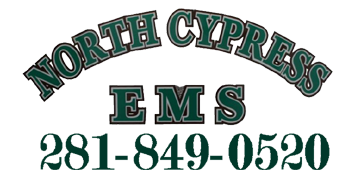 North Cypress Emergency Medical Service strives to provide the best patient care possible with innovative technology, while maintaining excellent protocols with other EMS agencies.